Old tickets isolated on a white background. Blue admission tickets isolated on white background. 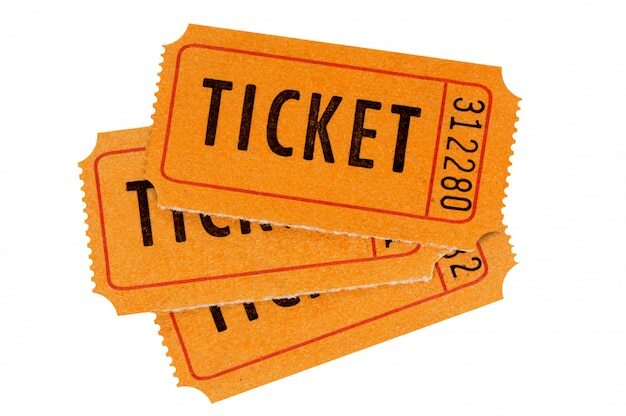 Three old raffle tickets isolated on a white background. Pair of admit one tickets isolated on white background. Old green admission ticket isolated against a white background.